You’re on the way to work when you get to your car and realize you’ve locked your keys inside the house. What the fastest way to solve the problem? If you’re in a hurry and need a quick, affordable solution, then you can hire a 24 hour locksmith. By hiring A 24 Hour Emergency Locksmith in Brooklyn, NY, you can get back into your car, office, or home safely and securely. Reduce Waiting Times: When you get locked out of your car, it can take hours for a locksmith to arrive. However, a 24 hour locksmith stays on-the-clock 24 hours a day, seven days a week. This means that it doesn’t matter when you call because A 24 Hour Emergency Locksmith will drive to your location with the equipment needed to offer a solution. Protect Yourself and Your Family: The late-night and early-morning hours can be more dangerous than other times of the day. If you find yourself in a situation away from home where you can’t get into your car, then you need to think about the safety of you and your loved ones first. A 24 hour locksmith will arrive faster and fix the problem with ease. Avoid Damage: At your place of business, there’s always a chance that you can damage your lock or door when attempting to fix the problem yourself. Regardless of what your problem is, hiring a 24 hour locksmith enables you to rest assured that your store or office is protected from damage. Understanding the advantages of hiring a 24 hour locksmith will ultimately keep yourself and your property safe. 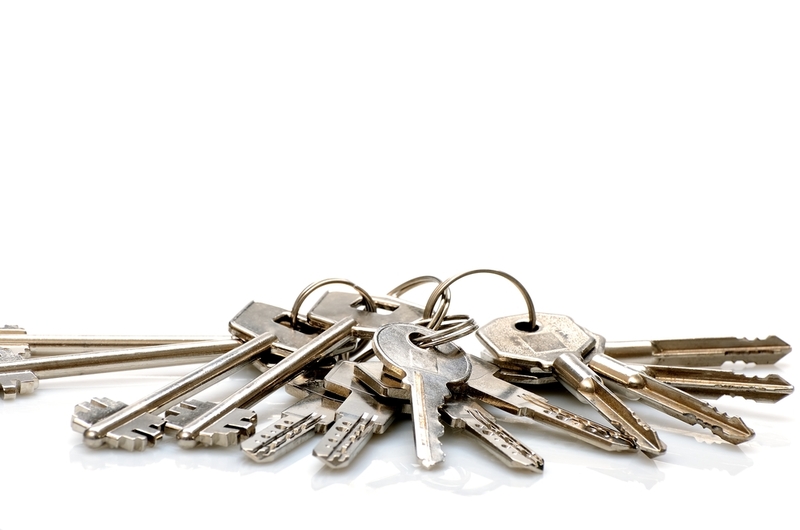 To learn more about A 24 Hour Emergency Locksmith in Brooklyn, call (718) 954-9776, or visit them online.